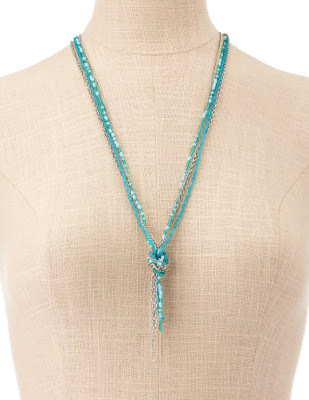 Charlotte Russe is the perfect place to get wardrobe basics & special accessories for a low price. Right now they have tank tops, belts, and leggings for just $5! Canary yellow leggings, perfect for a summer 80s party! 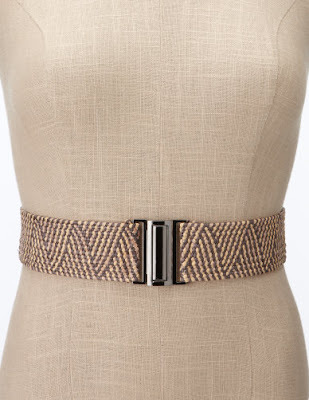 This woven belt is only $5, ideal for adding to a plain summer dress or tunic top.